A healer must mend a fractured kingdom and bring two enemy races together before a greater enemy destroys them both. Fate took Prince Maryn by surprise, leaving Celdrya to tear itself apart. A century later an army amasses against the warring remains of the kingdom as prophesy sends a half-elven healer on a journey to find the nameless True King. Padraig lacks the power to put the True King on the throne, yet compelled by forces greater than himself, Padraig contends with dark mages, Celtic goddesses, human factions and the ancient animosities of two peoples while seeking a myth. With all that distraction, a man might meet the True King and not recognize him. 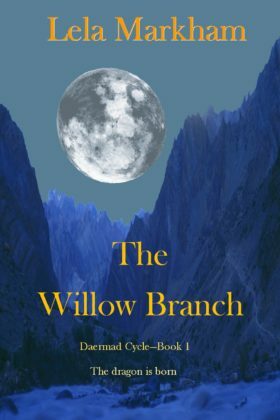 Book 1 of the Daermad Cycle series.